A chic, flirtatiously floral body spray with sensual notes of wood and musk to cool and perfume your body without drying your skin. A non-sticky anti-perspirant designed to give all day freshness. Fragranced with a light refreshing fruity fusion and a rich fresh heart of mango. 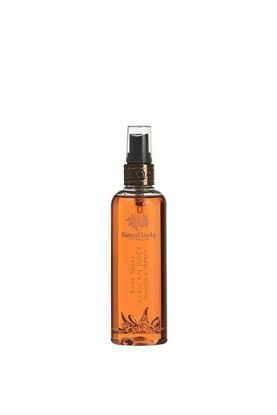 Contains natural mango extract for its soothing properties. 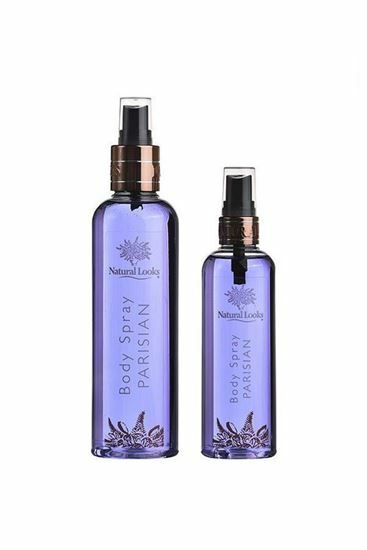 A fabulous fresh and fruity body spray with a rich fresh heart of exotic mango, providing a lasting fragrance to cool and perfume your body without drying your skin. 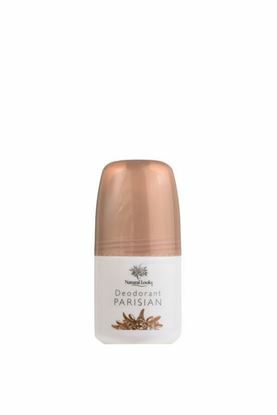 A non-sticky anti-perspirant designed to give all day freshness with the chic, flirtatiously floral fragrance of Parisian with wood and musk notes. Contains natural elderflower extract for its toning qualities. Pamper your body with this chic, flirtatious floral fragrance in a rich nourishing creamy base of shea butter, cocoa butter, avocado oil and jojoba oil to moisturise. Enhanced with natural elderflower extract to soften and tone your skin.